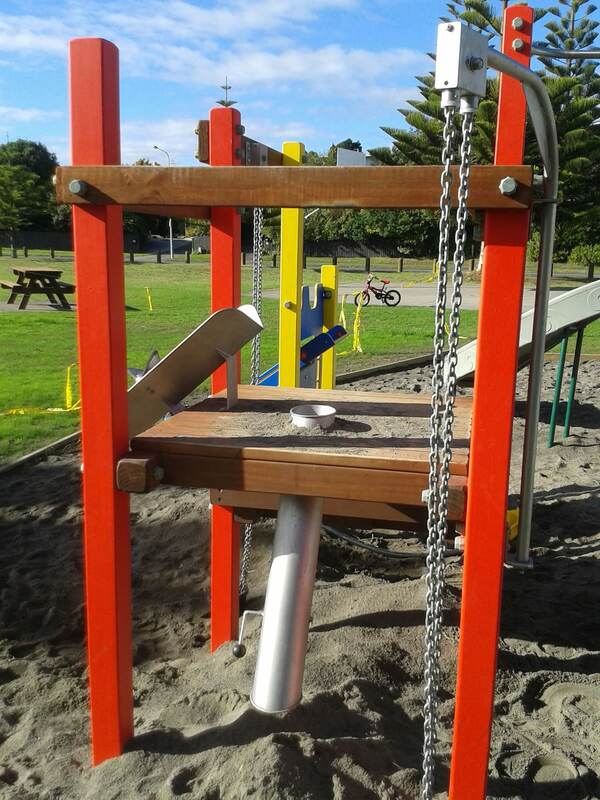 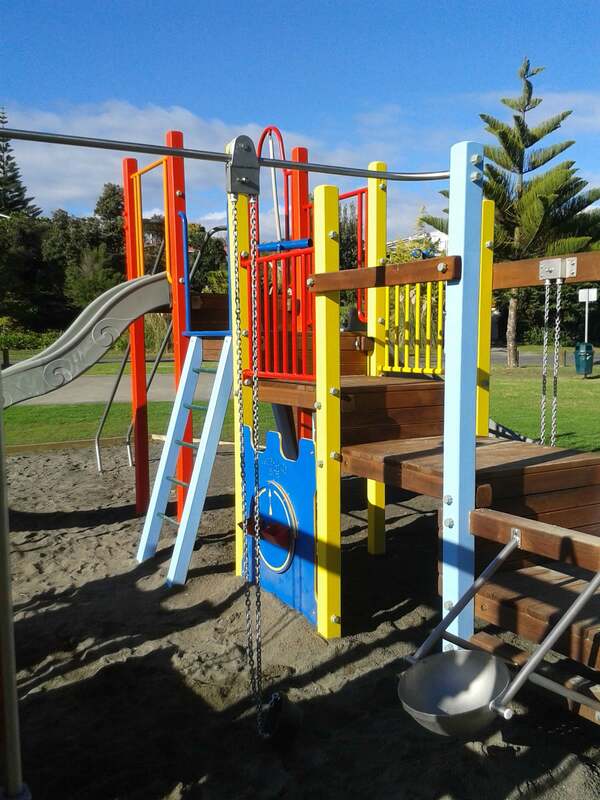 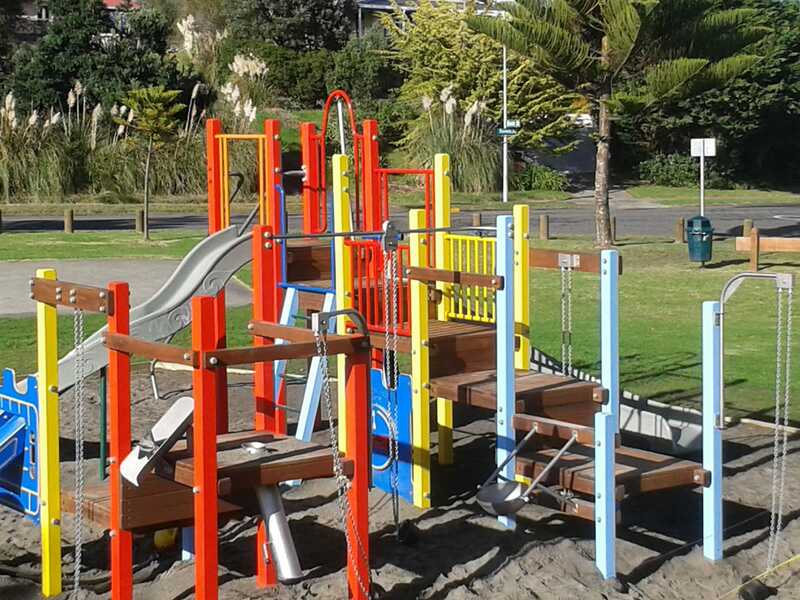 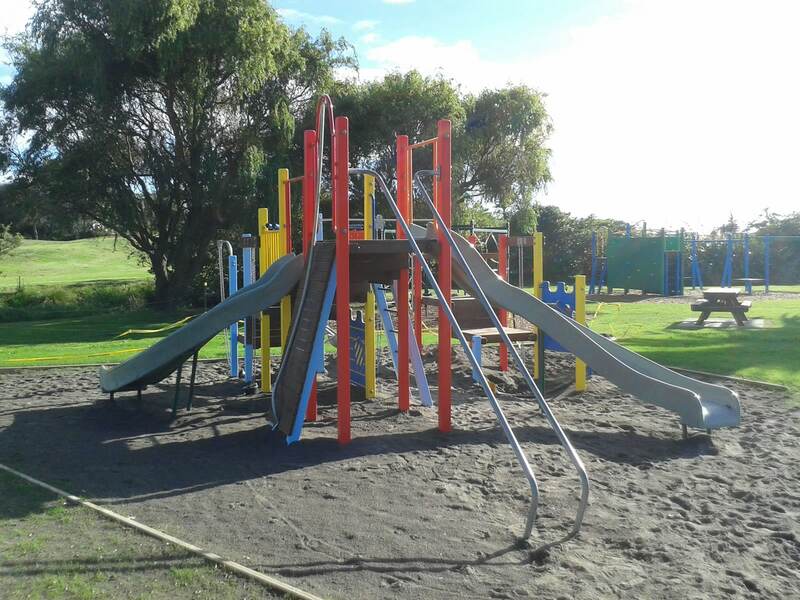 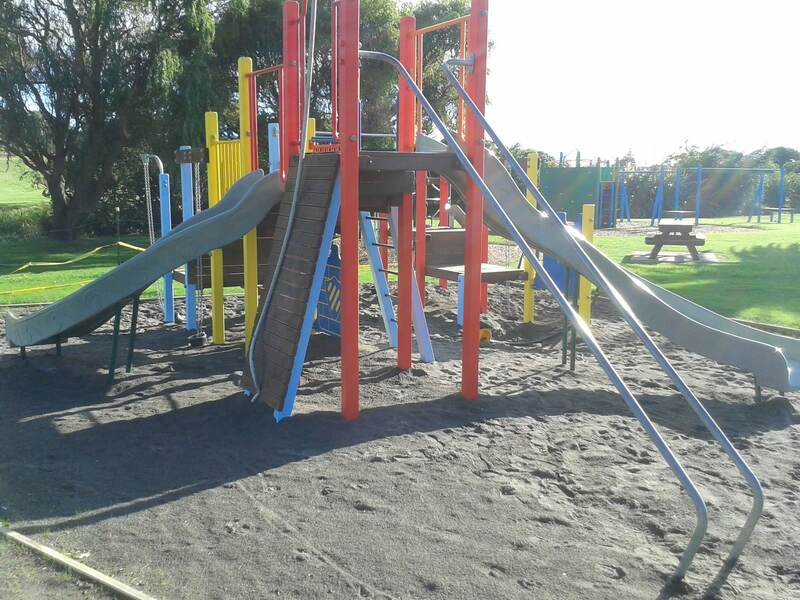 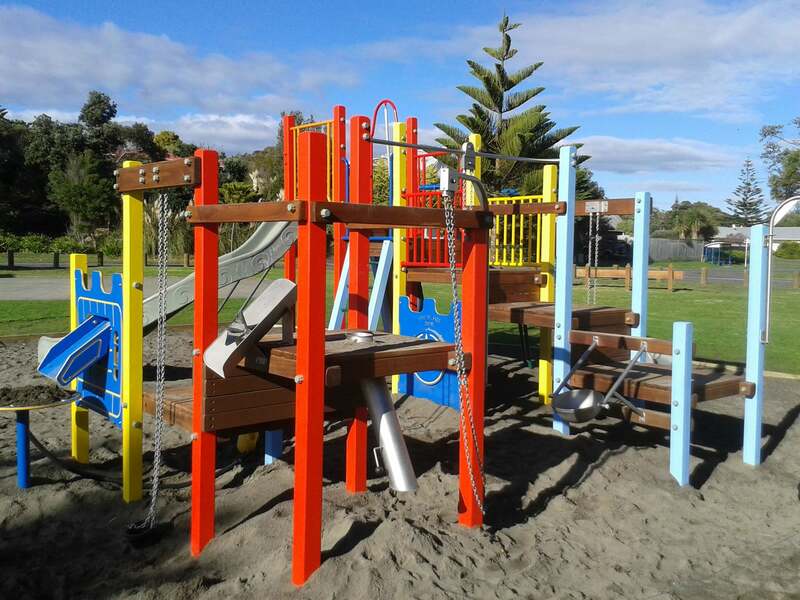 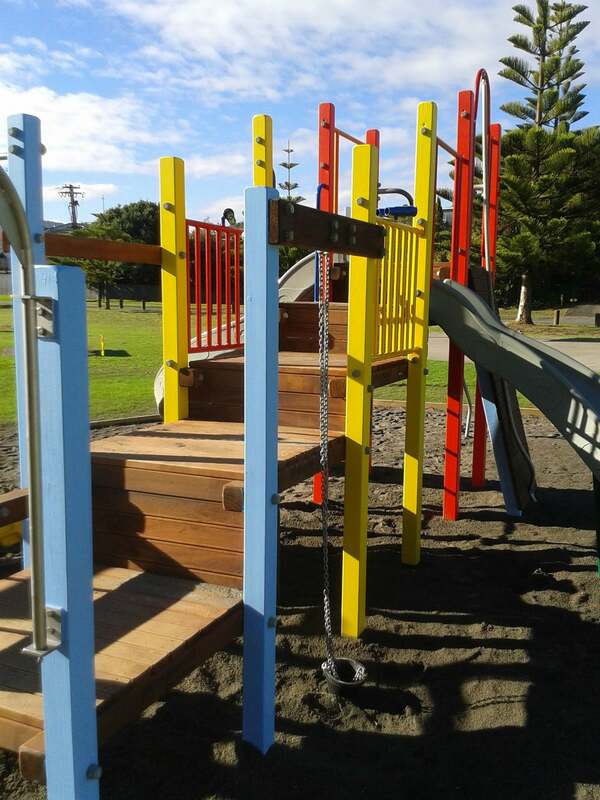 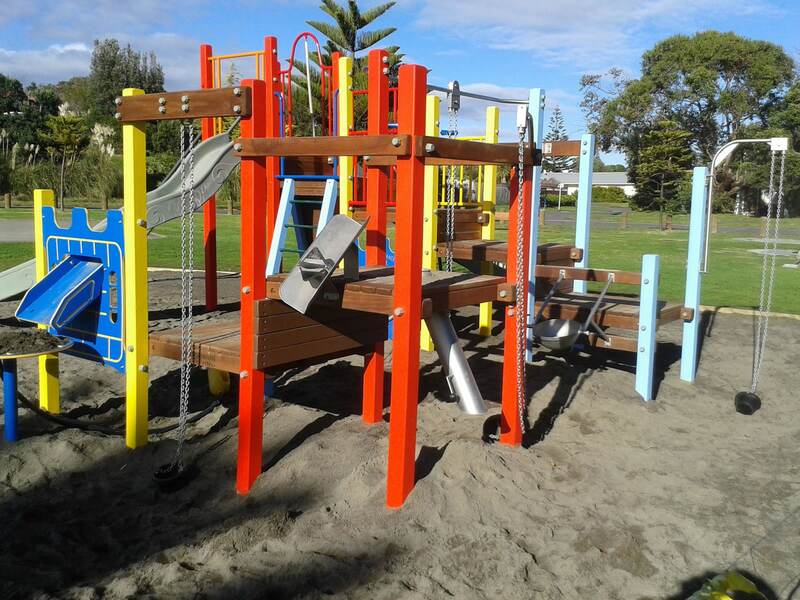 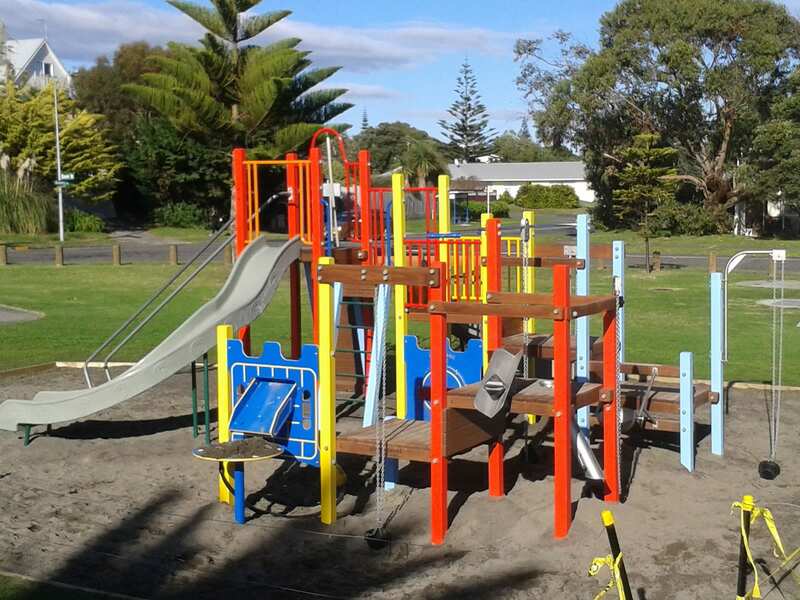 Kapiti Coast Council wanted to cost-effectively rejuvenate their existing play structure offering more fun, interactive activities and value to their community. 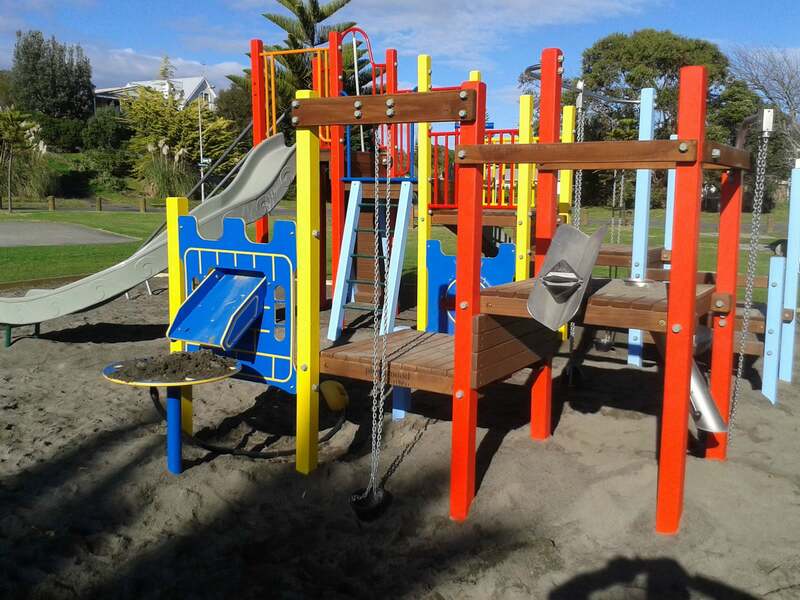 Playground Centre custom-designed a structure that could be added to the existing playground. 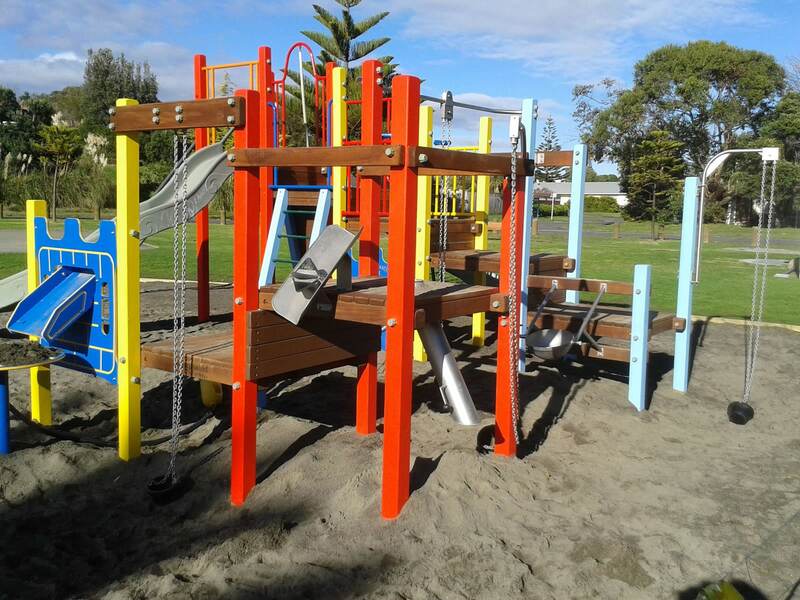 The design provided a mix of challenges and developmental benefits and a huge dose of fun! 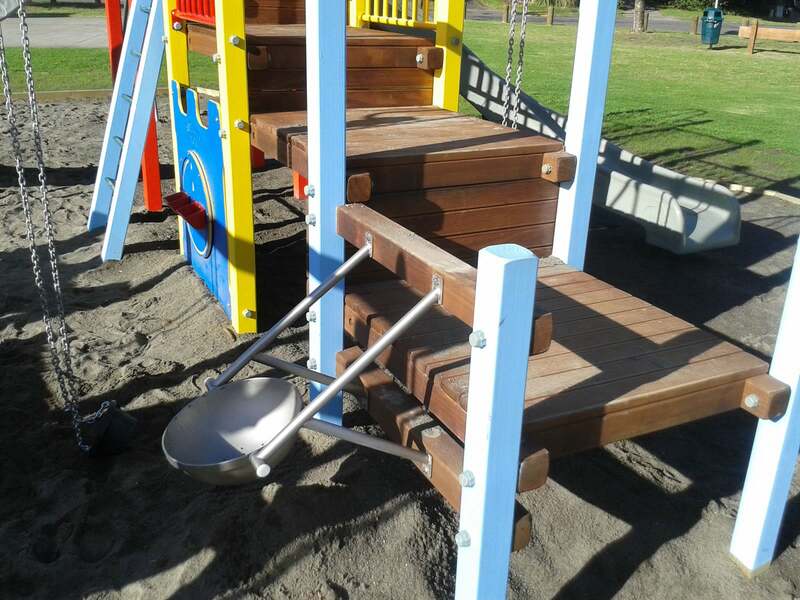 Sand was also offered as a softfall option. 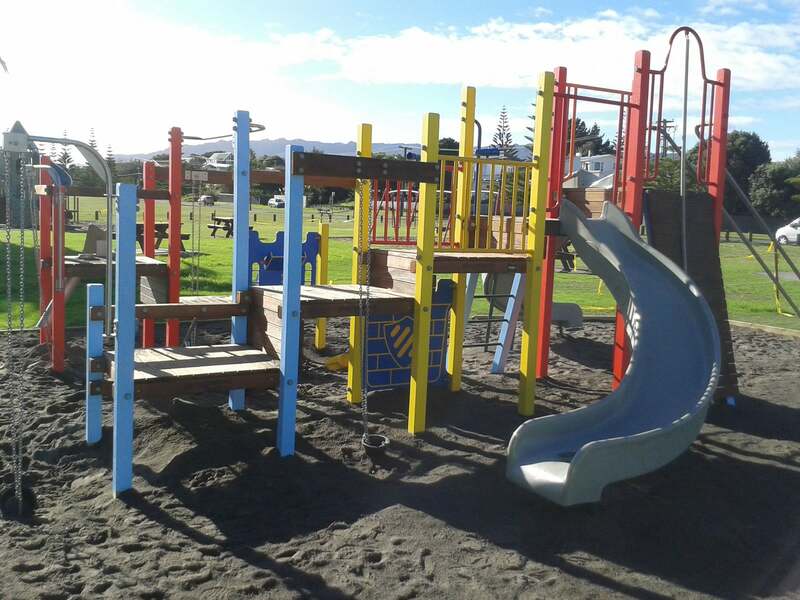 The upgraded play area caters for a wide range and large number of users, and offers the chance for parents and care givers to interact with the kids.